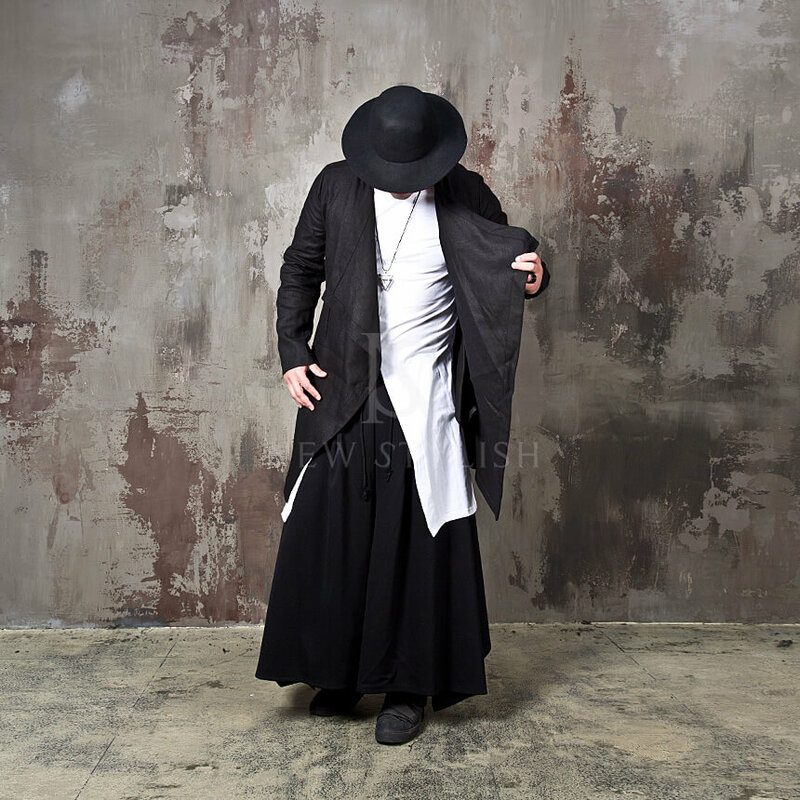 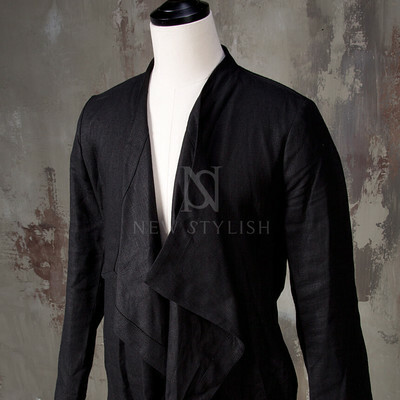 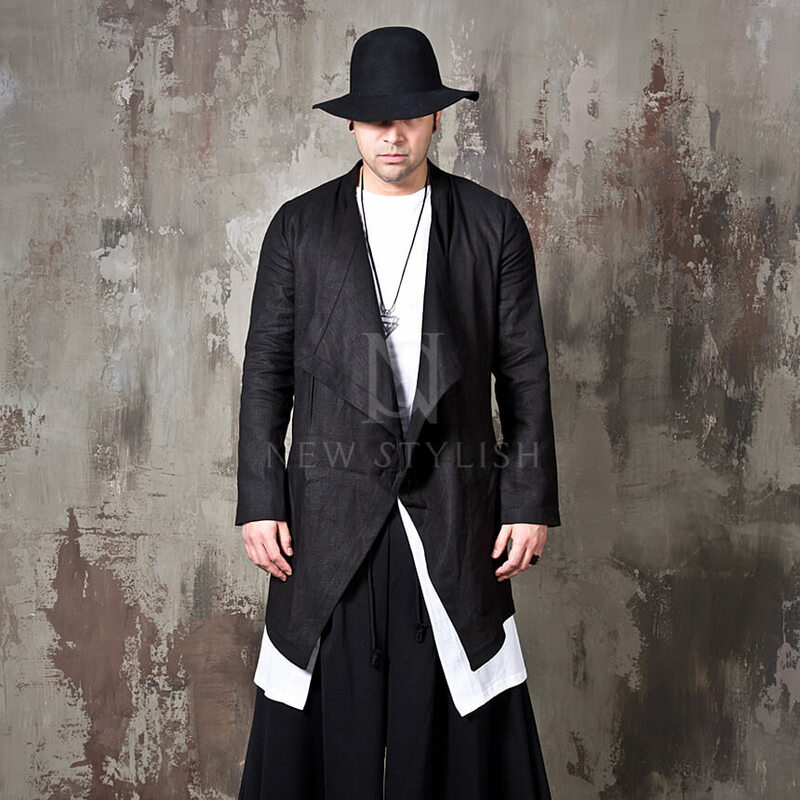 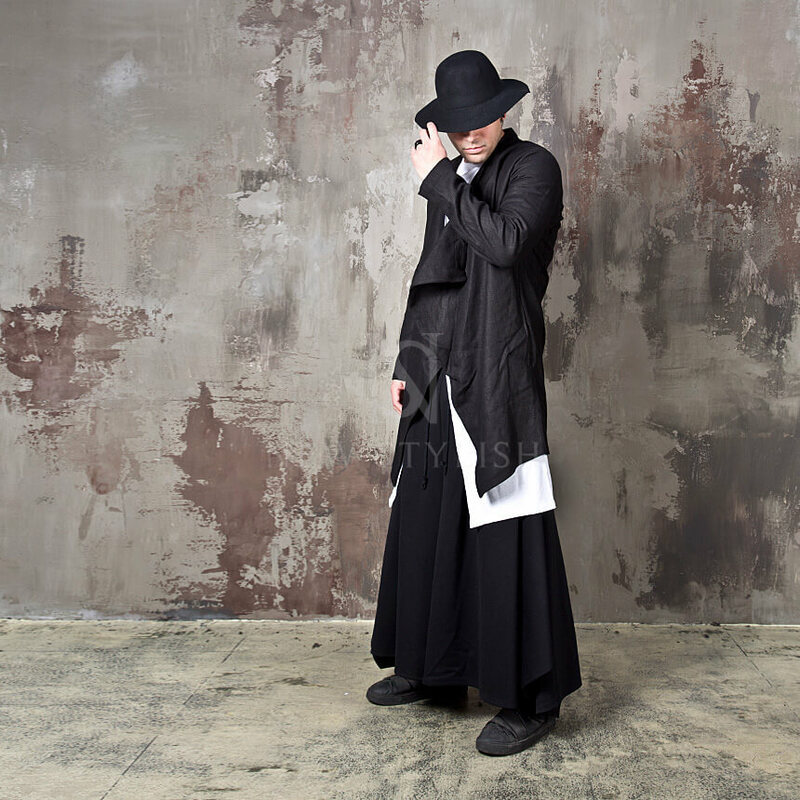 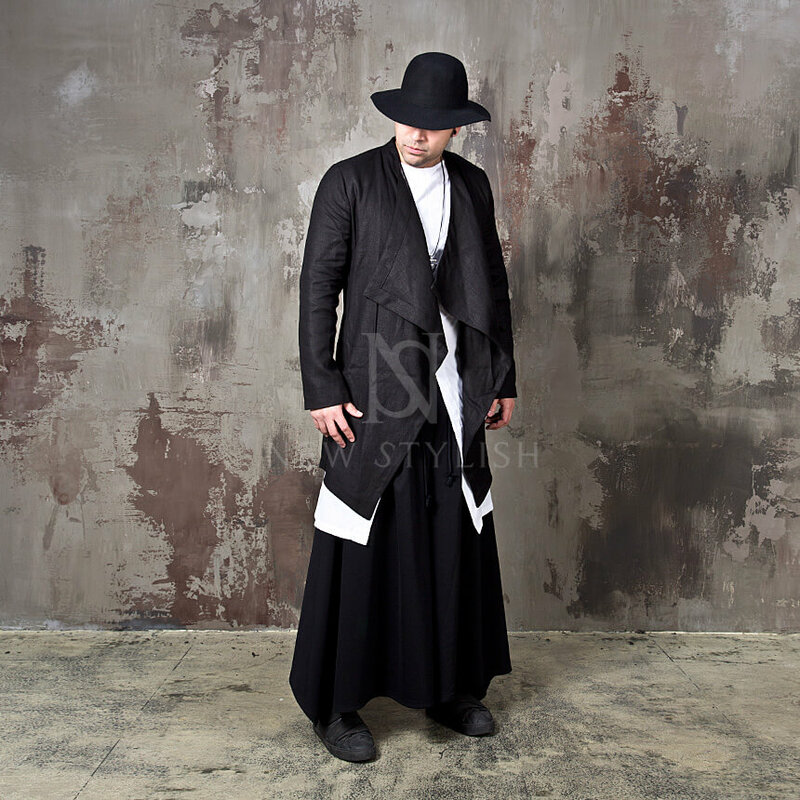 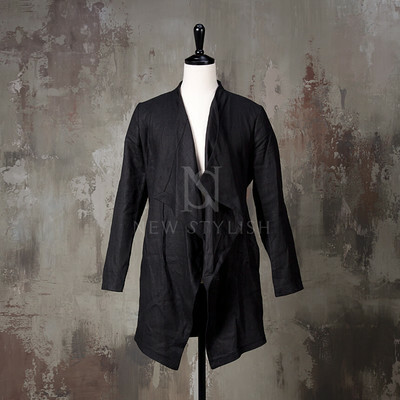 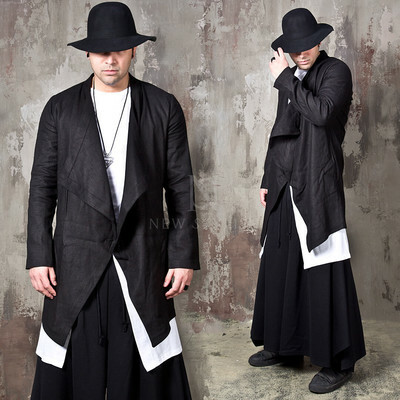 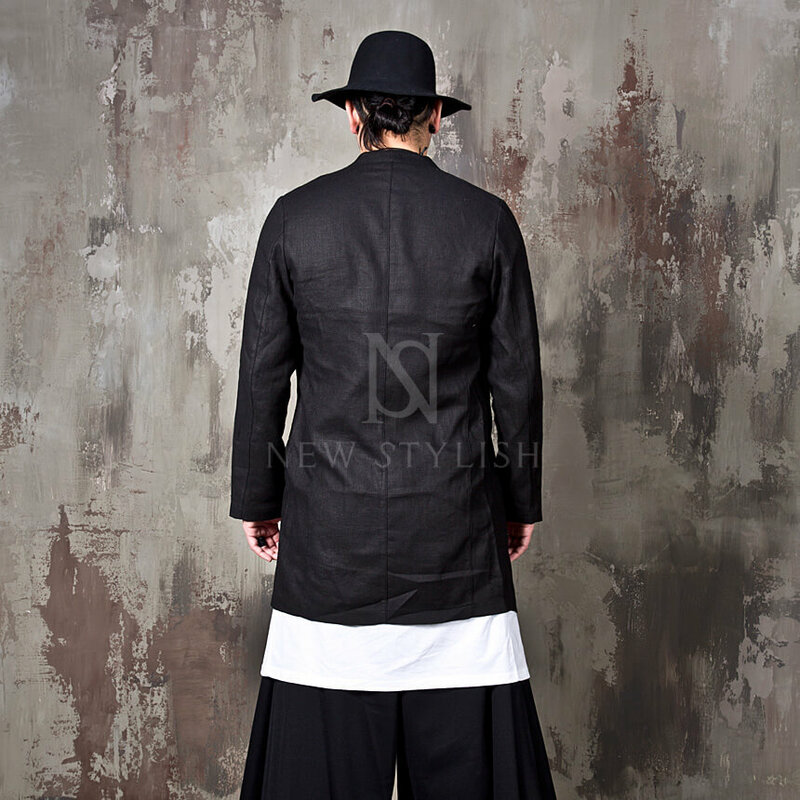 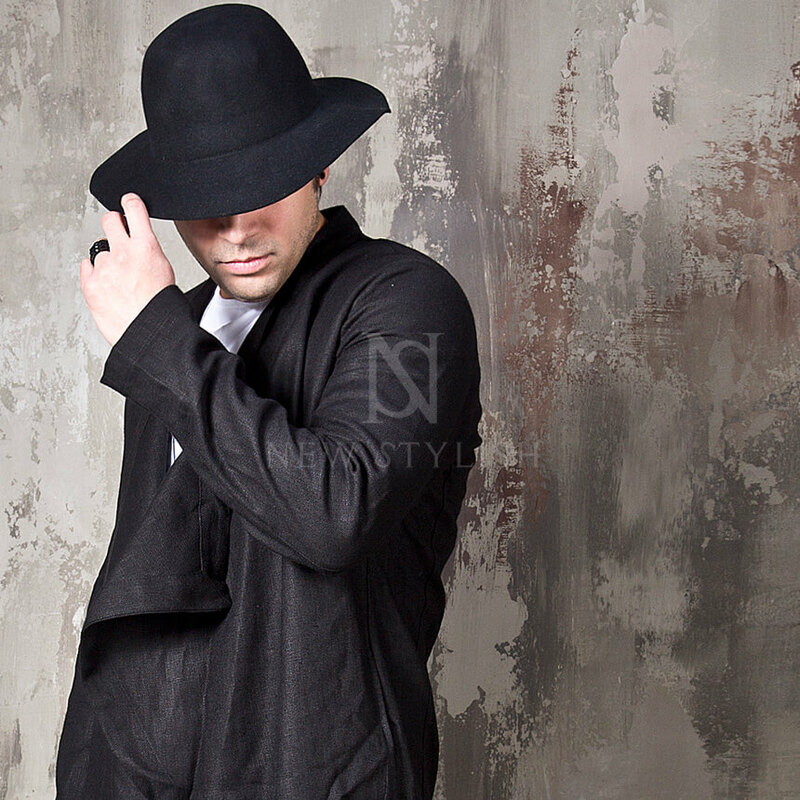 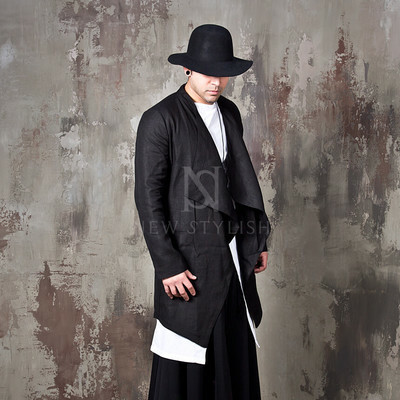 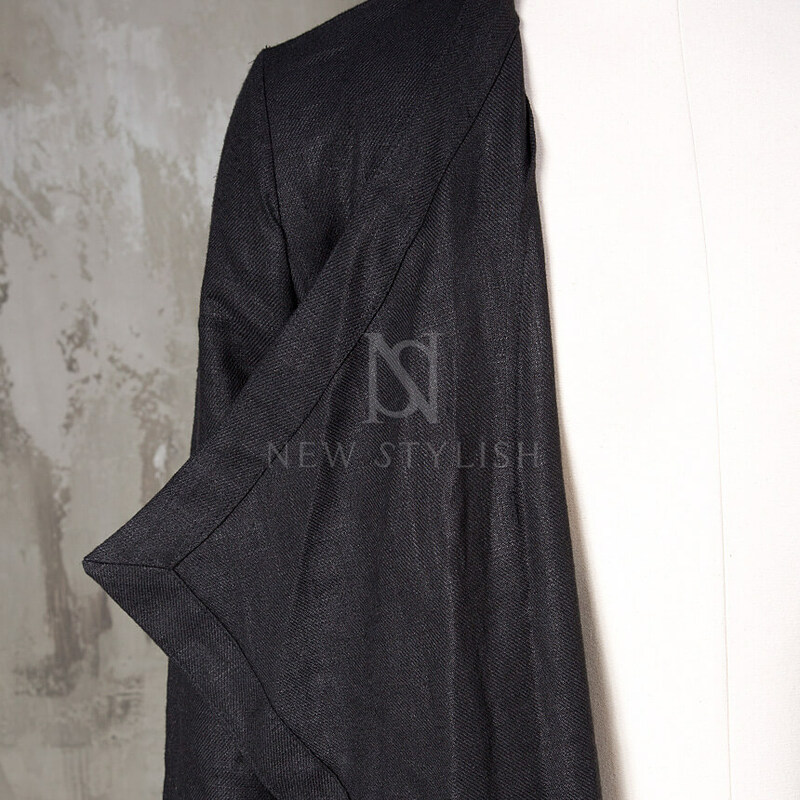 Outerwear - Ruffle shawl linen black long jacket - 328 for only 94.00 !!! - Crafted from top quality linen blend. 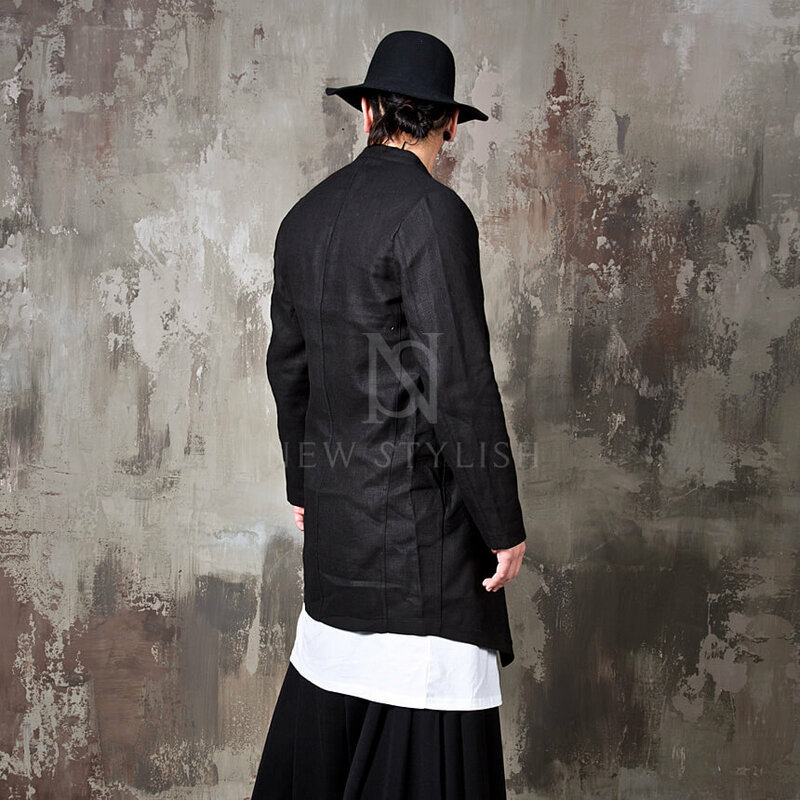 - Avant-garde and stylish design. 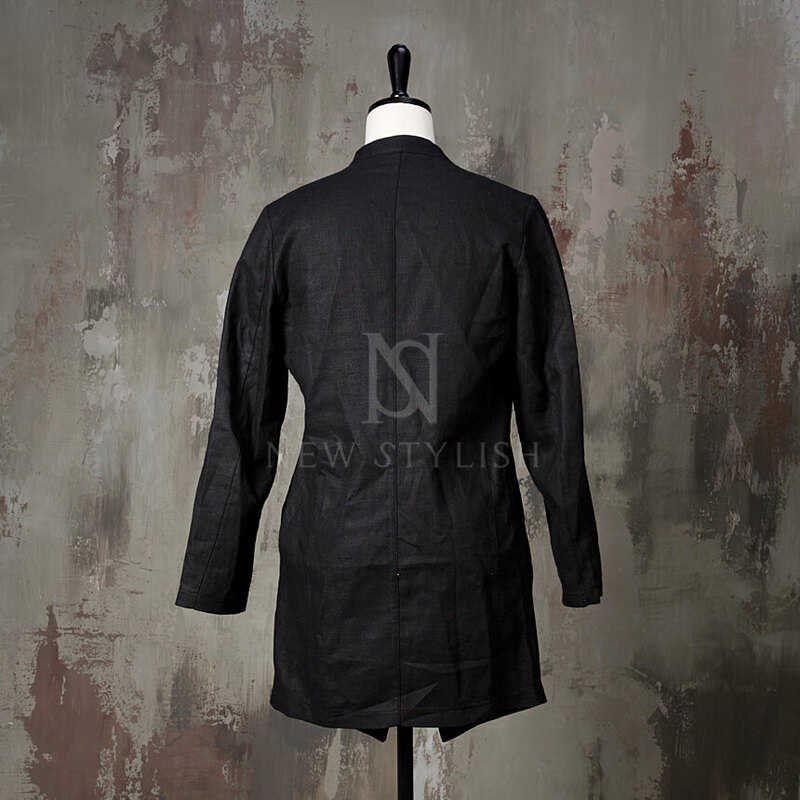 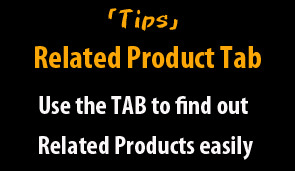 - Snug fit in style with open closure.